This Beautiful work was done by Leroy! Wow! It is nice to see before and after of something other than handmades! Great job Leroy! 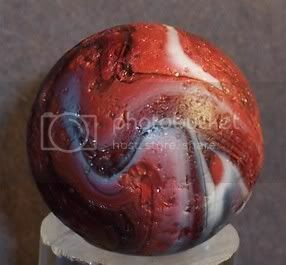 I had Leroy polish a few marbles for me about 2 to 3 years ago. 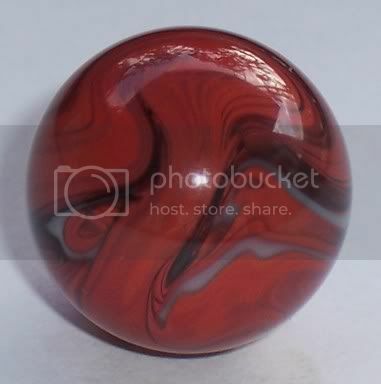 I had never seen a polished marble. But knew that these two bricks were pretty messed up. Boy I was shocked when they came back. I couldn't quit looking a them. They are beautiful! Wow, IMO you have brought them back to perfection! AWESOME! I would like to learn how to do this, even by hand is ok as both of my hands work, just not at the shoulder. And being disabled now after working my entire life, I am finding I have a lot of spare time on my hands. 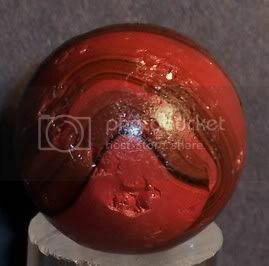 I can hardly wait to see what Leroy could do with the marbles I sent him!!!! He is one of the best, no doubt about!! I have several he did for me many years ago when we lived in Omaha Ne. I think they look great, I would of done the same. YEARS AGO I USED A FELLA IN UTAH NAMED LARRY CASTLE BUT APPARENTLY HE PASSED AWAY ABOUT 5 YEARS AGO? WOULD IT BE POSSIBLE FOR YOU TO GIVE ME THE NAMES OF 1 OR 2 PEOPLE THAT YOU WOULD RECOMMEND? 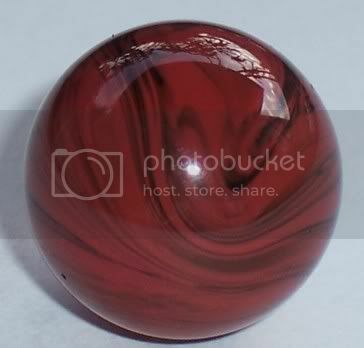 Fred, there are several folks reconditioning marbles now a-days. This is Leroy-The marble mender and if I had their names and email address I'd sure email them to you (had them but lost them when computer went the way of the wind), but frist I'd have to secure their permission. If you are interested in my Marble Reconditioning Information and Price sheets, just email me at: marblemender@neb.rr.com and I'll be happy to send them to you. Later----Leroy----P.S. Be sure and mention that you are the one that put up the inquiry on the Marble Connection board. I have heard Leroy's name mentioned here and there and I even used data provided in 1 to contact him to no avail. 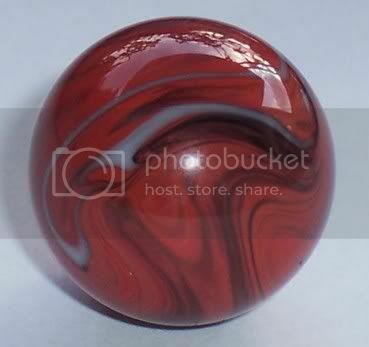 RIch gave me the contact info for a polisher as it was marbles that actually needed to be polished,not fired, but still no luck. If the damage is on the surface and not too deep of a hit, I recommend polishing as a repair over torching. 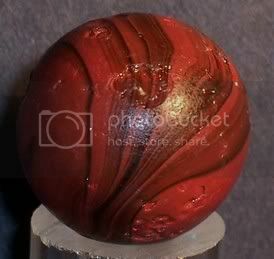 But, if the damage was such as a big crack, that goes deep into the marble and the marble can be repaired by torching, I recommend torching as a way of repair. 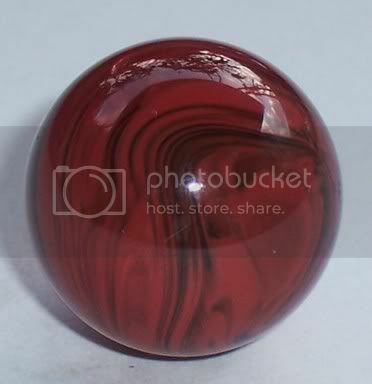 I am VERY careful in my recommendations as I know how much one can have in emotions in a marble. 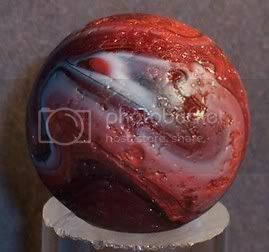 If the person wants me to repair a marble, I treat it as if I owned it giving it the best care I can as if I really did own it! 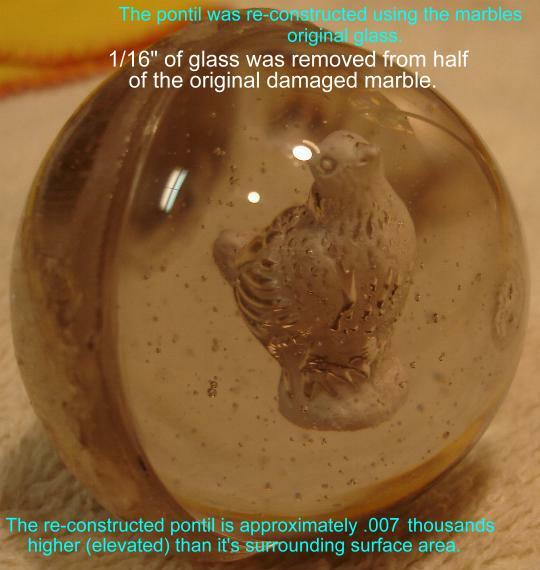 Also, if the marble has a family value, I usually suggest that the owner get a clear glass vase, fill it with water and out the marble in it and display it in a display case and NOT do any repairs as there are risks repairing ANY marble. Are you back from Canada ? call me at 402-366-9246 or 402-362-6204 and I will be happy to sent you all the information. I built a three head machine in about 1980 with directions from an old Lapidary Journal, its not hard and much less expensive that those 3 head machines on the market. yah, I have several references and Leroy even sent me plans....I just get glassy-eyed for some reason. THose motors were 350.00 a pop.